In Gibraltar there is no capital gains tax, inheritance tax, wealth tax, gift tax, VAT, withholding tax and no tax on interest or gains made on monetary investments. In addition, there is no taxation on dividends and interest paid by a Gibraltar Company to a non-resident recipient which includes investors in a fund. There is also no withholding tax on dividends. Gibraltar has a territorial basis of taxation. Under the Gibraltar Income Tax Act, income tax is only payable upon income which accrues in or is derived from Gibraltar. On the above basis, many Gibraltar companies are not liable to pay tax in Gibraltar as they do not do business inside the Gibraltar economy. Further advice can be provided by our firm as to whether a Gibraltar company is liable to pay tax in Gibraltar. As from 1st January 2011, all real presence Gibraltar companies will move to the 10% corporate tax rate. This will not affect companies with no income accruing in, derived from or received in Gibraltar which will continue not to be liable to pay tax in Gibraltar. The new 10% company provides real opportunities for companies to establish their holdings companies in Gibraltar and take advantage of this low rate of tax. Also, companies with activities which can sensibly be performed outside their country of origin, can operate through a real presence company in Gibraltar. For example, marketing, logistics planning, research, software development, web site maintenance, administrative functions and any type of service which does not require the company to be present in the country of origin. These real presence companies can, for example, invoice their “mother” company and make a significant tax saving. There is, of course, the added advantage of no VAT, no capital gains tax and no tax on investment income. An approved fund is exempted from tax by the Commissioner of Income Tax under Rule 3(17) of the Income Tax (Allowances, Deductions and Exemptions) Rules 1992. This includes an exemption from investment and derivative premiums, interest income, income from trading securities, financial instruments and property of any class, including real property and capital gains achieved from the trading of any of these. 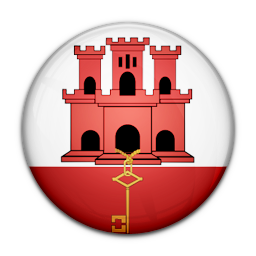 Apart from transactions involving real estate in Gibraltar, there is no stamp duty. Significantly, there is no stamp duty on the transfer of shares in any Gibraltar company or fund. Stamp duty is payable on real estate transactions in Gibraltar and, consequently, share transfers in companies which own the real estate in Gibraltar are subject to stamp duty. 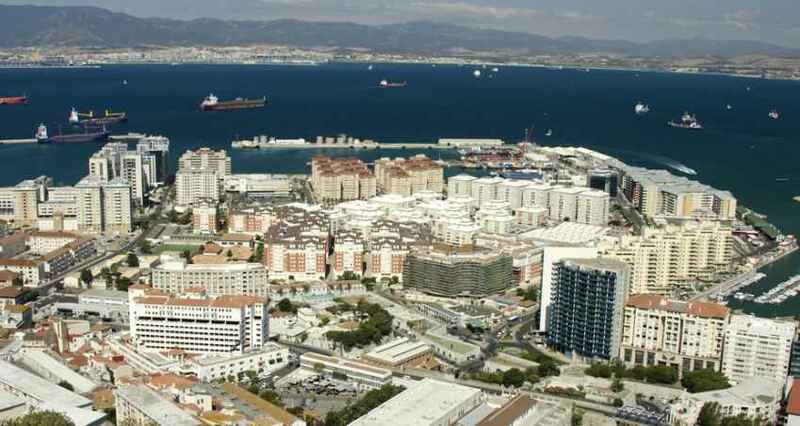 Gibraltar companies can also benefit from the EU Parent Subsidiary Rules. The European Commission has communicated to EU Member States that the Parent Subsidiary Directive should be applied to Gibraltar tax-resident companies. This has opened up enormous opportunities for private equity and property funds looking to set up tax-efficient structures. If a Gibraltar fund wholly owns (or has a sufficient participation in), for example, a Luxembourg company, it will not only benefit from the Parent Subsidiary Directive but also from Luxembourg’s tax treaties. As Gibraltar has no tax on investment income and no capital gains tax, a Gibraltar company or trust is an ideal vehicle for holding a bank account, dealing in stocks and shares, holding portfolios of investments and for purchasing other financial products. Therefore, all interest earned as well as any capital gains or other profits made are paid entirely free of tax. Many major international banks and financial institutions are based in Gibraltar and our firm has long-standing relationships with most, if not all of them. There are special low tax provisions for high net with individuals with fiscal residence in Gibraltar. However, persons who are ordinarily resident in Gibraltar are liable to taxation on their worldwide income and may elect to pay tax under either under the gross income based system or the allowance based system.